Max Pritchard Gunner Architects is a design focused practice established by Max Pritchard in 1986. 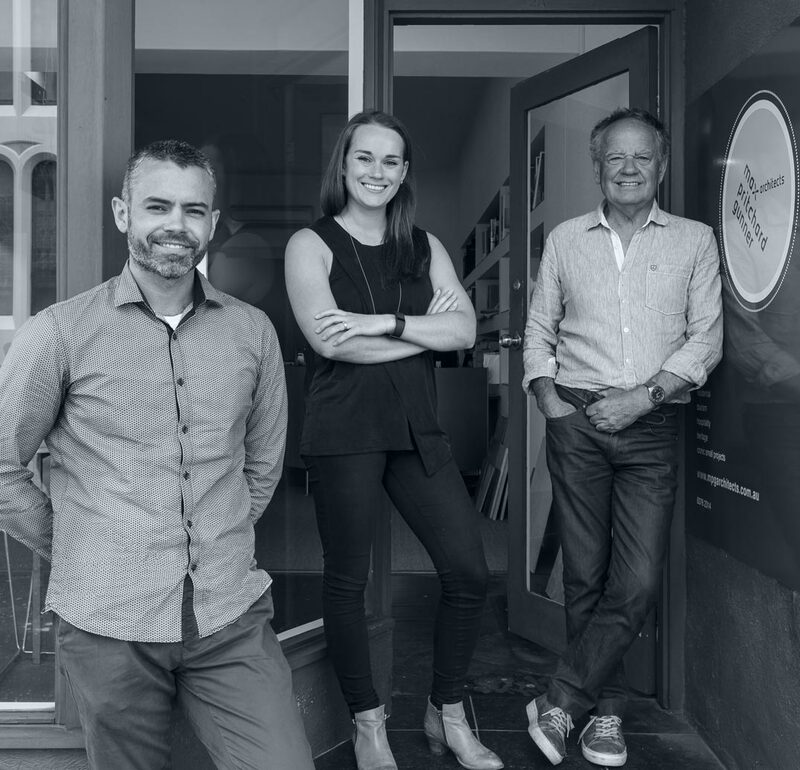 Andrew Gunner and Tess Pritchard joined Max as Directors in 2015, continuing the tradition of a personal service offering unique designs tailored to clients requirements, site and the local climate. As well as designing hundreds of individual houses, the firm has received international recognition for tourism projects including Southern Ocean Lodge on Kangaroo Island and Seppeltsfield Winery in the Barossa Valley. The practice has received more that 40 awards and commendations from the Australian Institute of Architects. [L-R] Andrew Gunner, Tess Pritchard and Max Pritchard.